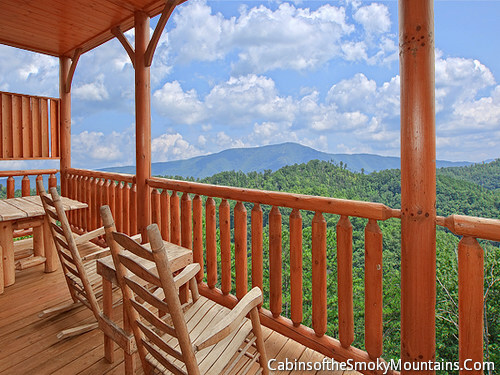 This cabin has views for days. 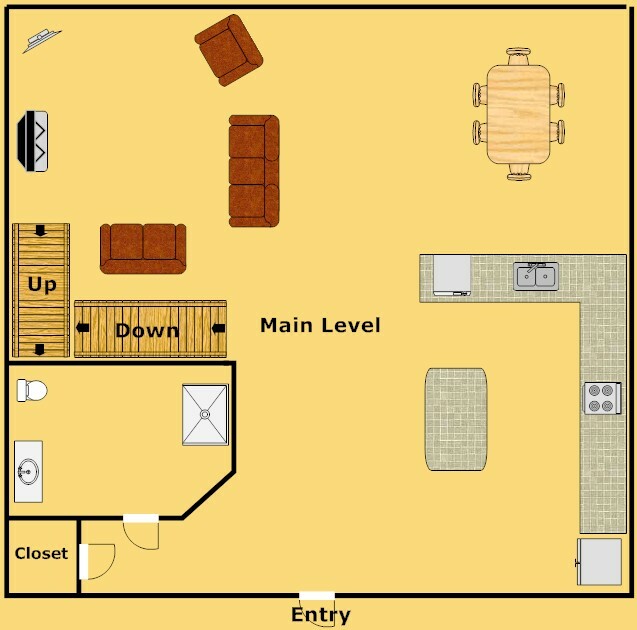 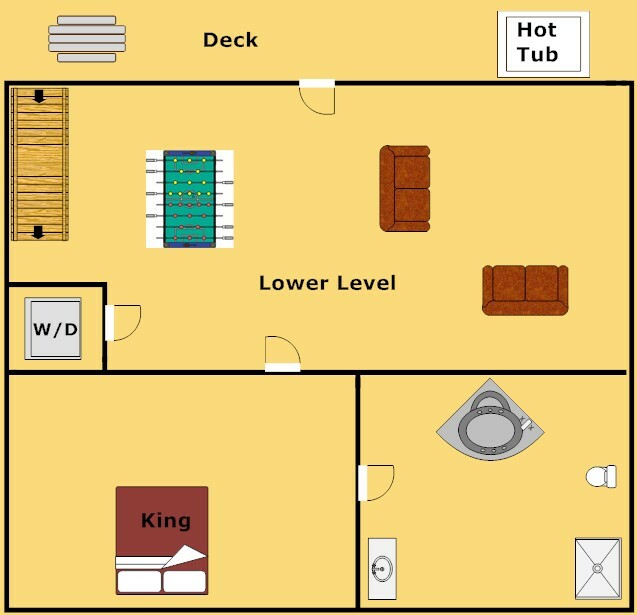 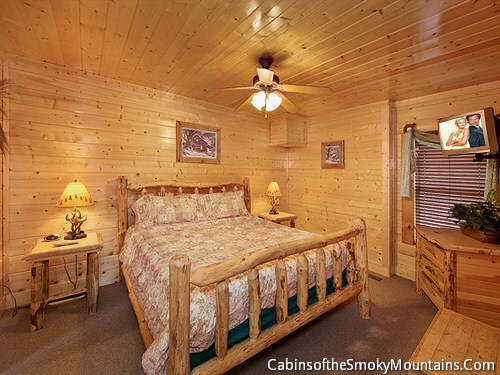 A spectacular 1 bedroom cabin located away from all busy downtown area, inside the Preserve Resort. 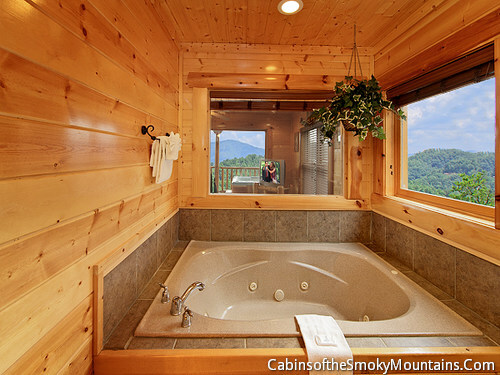 Relax, after a day of hiking, in the hot tub overlooking the beautiful smoky mountains. 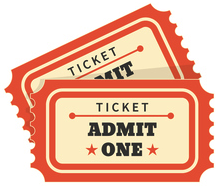 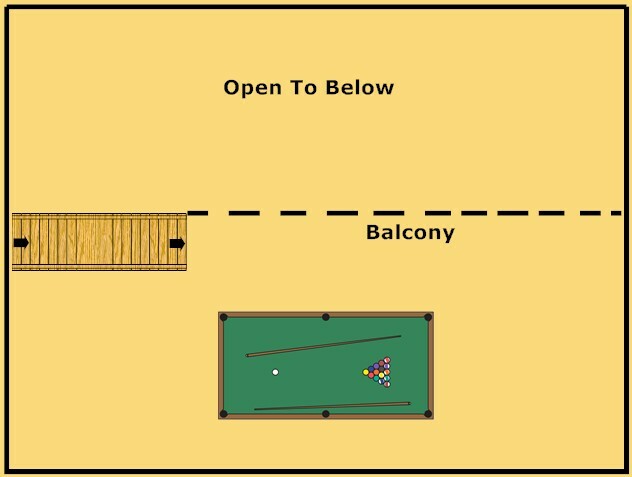 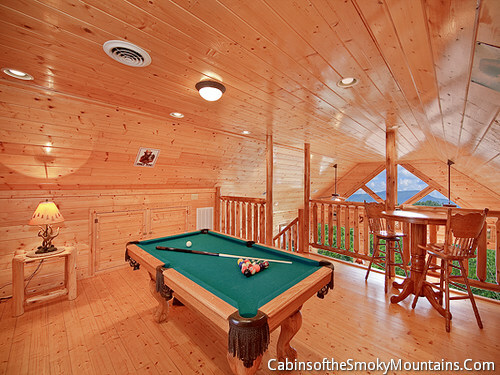 Enjoy a friendly game of pool or cuddle up by the fireplace and enjoy some hot chocolate. 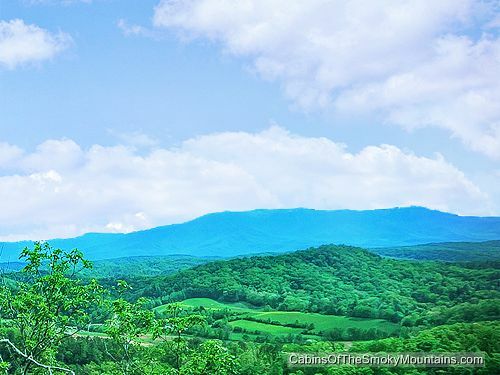 The National Park is only minutes away. 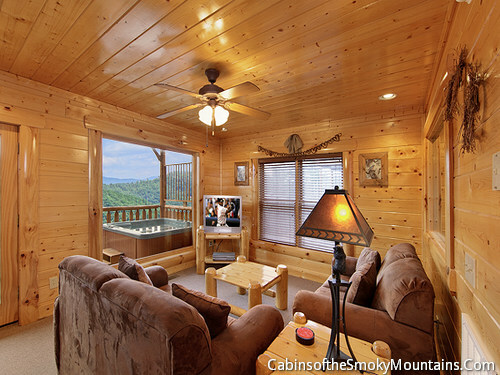 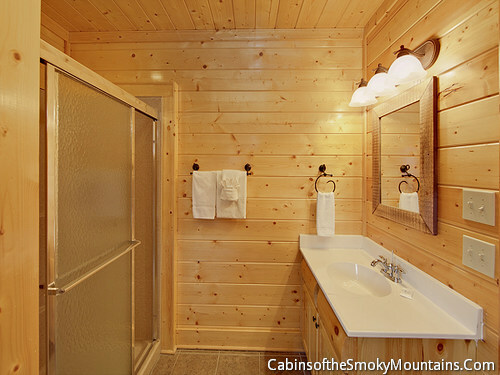 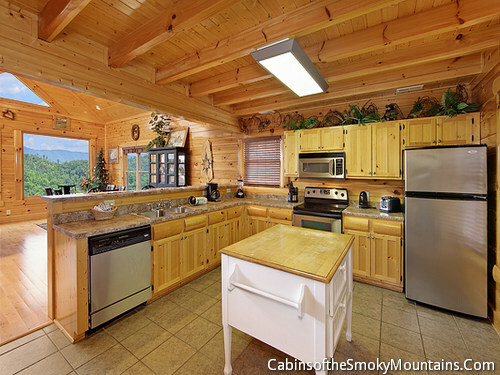 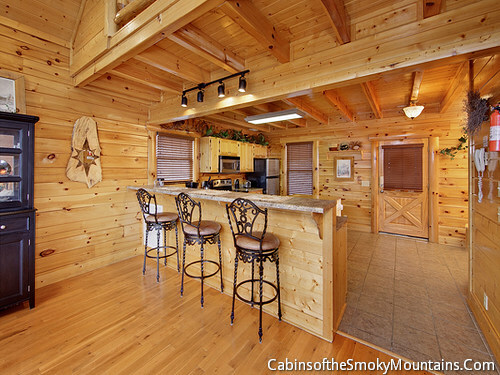 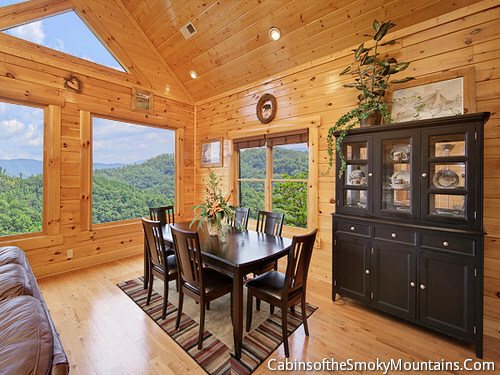 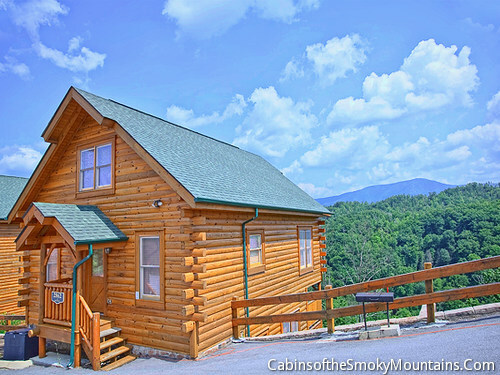 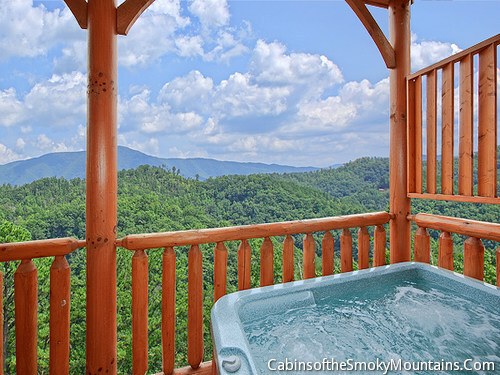 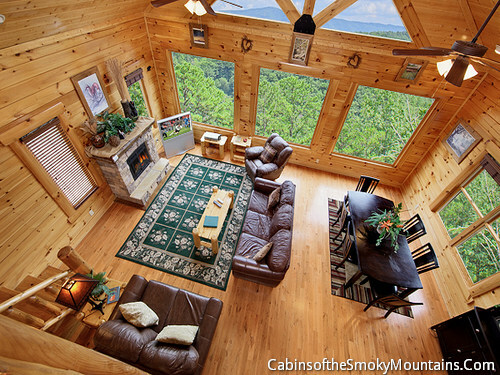 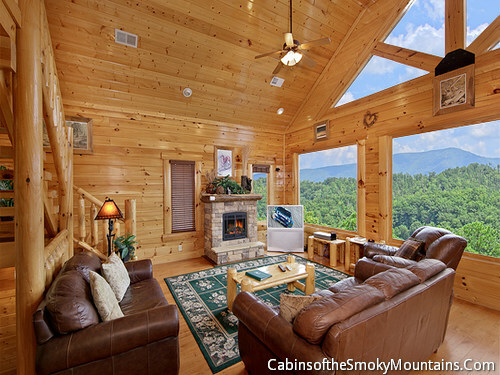 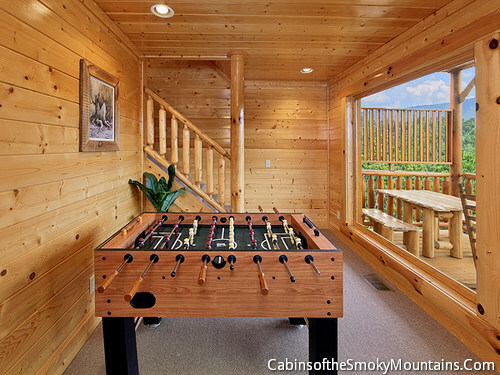 Come reserve your smoky mountain home, Country Bear Cottage today.